Linguing offers schools and teachers the possibility to come with your students for a week to enjoy Spain, the sun, the food, the monuments, the culture, meet new friends and have fun, without forgetting the main issue, learning Spanish ! The program is taylor made, and teachers choose how many hours of Spanish lessons will students receive, what kind of activities do they want to do, when and for how long. The program is open year round during the school periods. Oliva is a coastal city located one hour north of Alicante, very touristic, in the summer hosts thousands of domestic and international tourists. 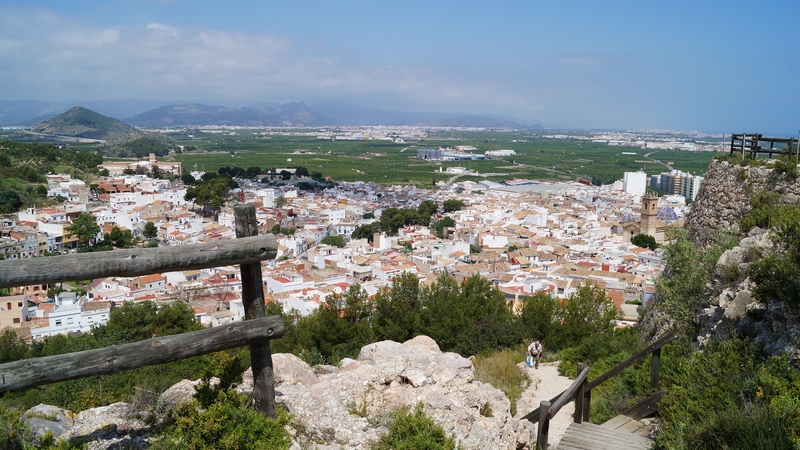 Bordering on the province of Alicante, Oliva is the second most important town in the region of La Safor. It boasts 10 kilometres of clean beaches and shallow waters, backed almost in their entirety by dunes which separate the orange groves from the sea. Temperatures go from 6- 14 º in winter to 25-35º in summer. In town, which is well-preserved, the Christian village and the Moorish suburb stand out. 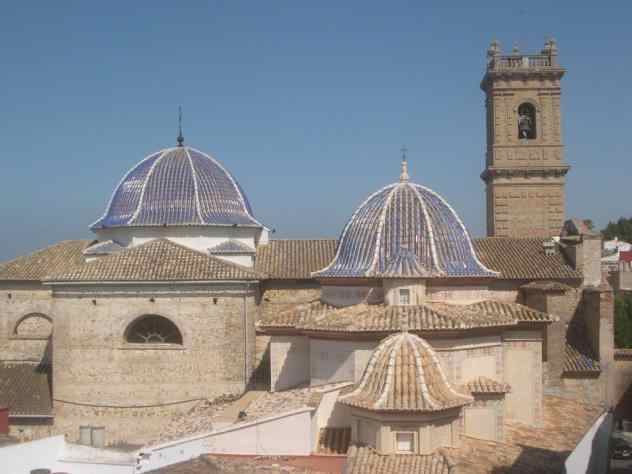 Noteworthy monuments include the Archpriestal Palace, the convent of Rebollet, the “Torre de Comare” – from the 5th and 6th centuries-, San Roque –from the 18th and 19th centuries- and the ruins of the castle of Santa Ana. Also worth a visit are the house of Gregorio Mayans and the ancestral homes from the 17th to the 19th centuries on Calle Tamarit. The yacht club and the marina provide the opportunity to do water sports such as windsurfing, sailing or kite surfing from March to October.There are great many campsite spaces, which are popular with those who like river fishing and hiking in the mountains. The town also has an 18-hole golf course. Worth a separate mention is the Pego-Oliva Fen Nature Reserve, an area of wetlands with abundant indigenous animals and plants of great ecological value. All courses can be taylor made according to the needs of the students. Qualified Native teachers. Host family accommodation, 1 or 2 students per family, depending on availability, full board. Active tourism: karting, mini golf, horseback riding, hiking, orienteering, Yoga, cycling alongside the wetlands. Cultural activities, such as visits to the old town, museums and markets. Visit an orange field and pick some oranges! 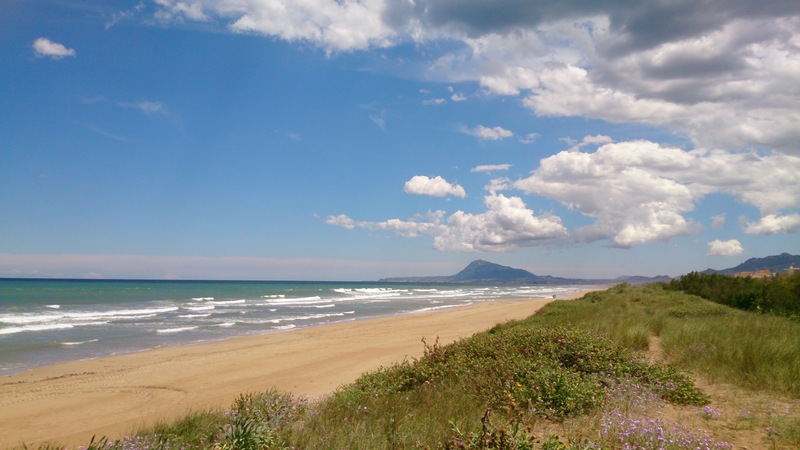 Excursions to Gandía, Dénia or Valencia. Contact us for a personalized budget.